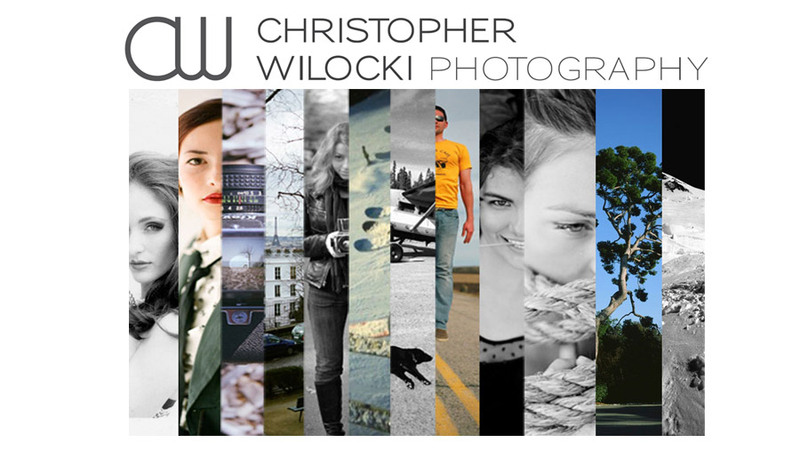 CHRISTOPHER WILOCKI PHOTOGRAPHY: Utah. Nevada. and A long drive home. Utah. Nevada. and A long drive home. I am still getting film back from my trip out west. This is the first time in a long time that I have been so backed up. I have been posting HERE more often than not. Ryan Timm and Jake Morland above.